The composition of our planet’s atmosphere is a delicate balance - even the slightest changes could be catastrophic. 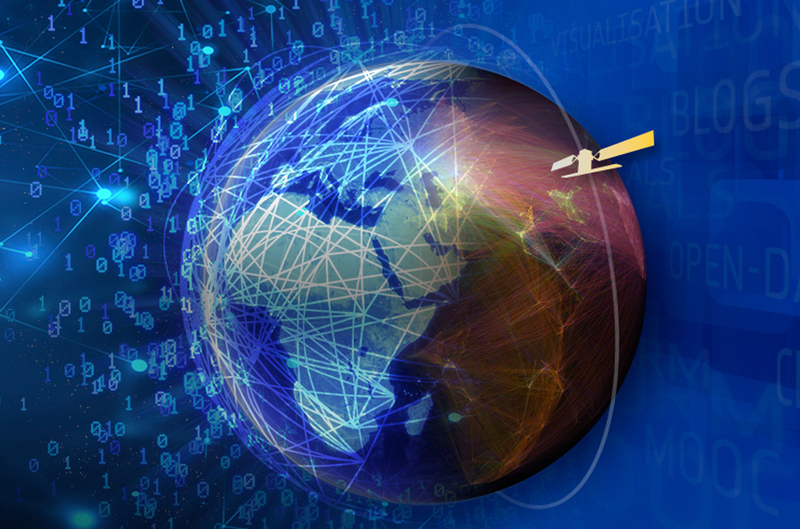 Join EUMETSAT and the Copernicus Atmosphere Monitoring Service/ECMWF to discover the space, air and ground-based technologies we use to monitor and forecast the atmosphere. 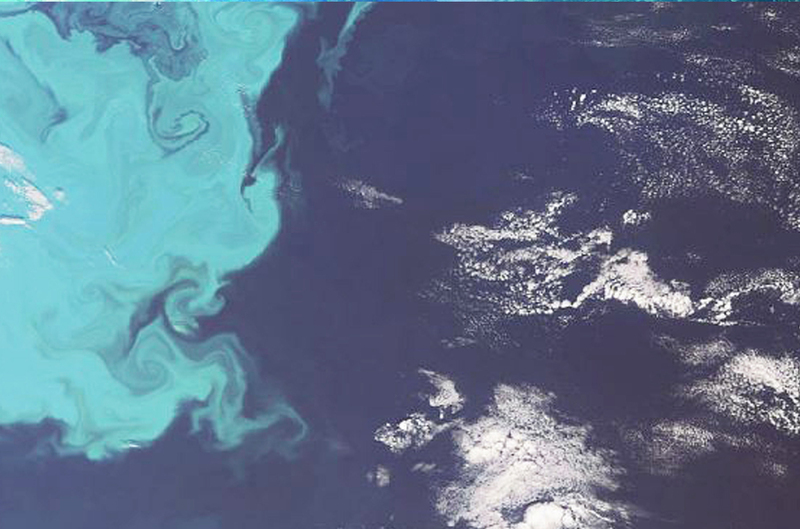 You’ll explore the critical threats affecting the atmosphere and its composition - and how these affect human health, climate change and the ecosystem. You’ll also see how this all informs policy and international agreements, plus the extensive work needed to predict change and maintain air quality. You can currently access this course via FutureLearn, using the 'Take this course' button below. A new, open-access version of this course on the Imperative MOOCs platform will be available here in the near future. This course would suit policy / decision makers, journalists, educators, business owners, and students. It may also appeal to a curious, general interest audience, or professionals who possess some experience in the subject. The composition of our atmosphere is vital for life. Find out how we keep track of it, and what we’re doing to protect it. A set of videos providing an insight into the working lives of seven different space scientists and engineers in the UK. 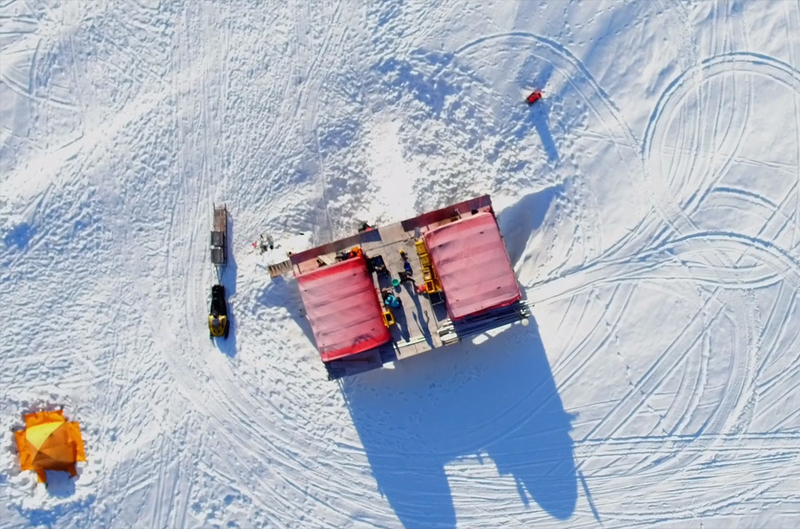 Learn how the Greenland ice sheet is monitored from space and the ground.